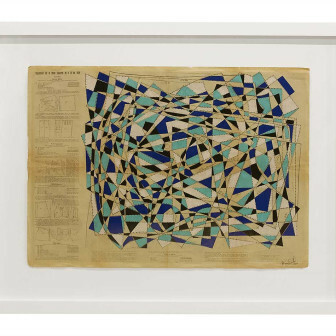 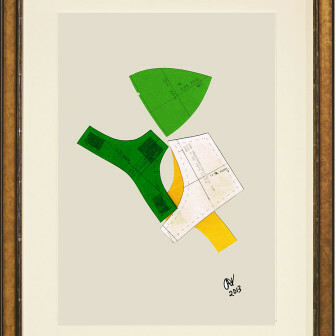 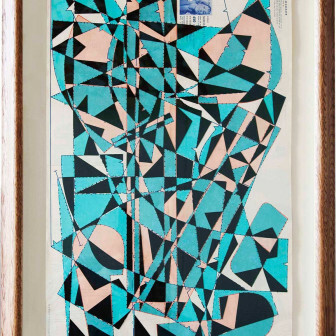 Hormazd Narielwalla (Mumbai, India 1979) is a London-based artist who works in collage. 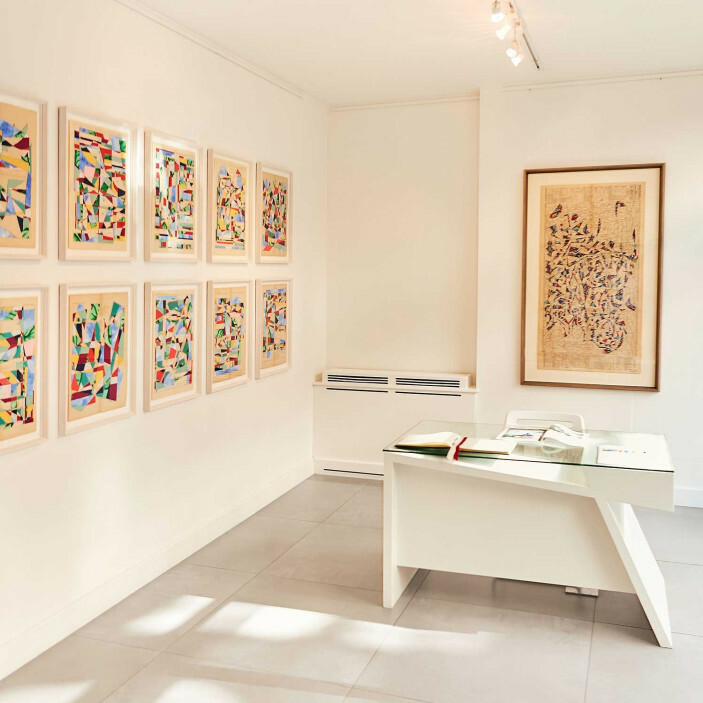 He uses found materials; bespoke Savile Row tailoring patterns, and their antiquarian and contemporary trade counterparts, to create artworks exploring the body in abstract form. 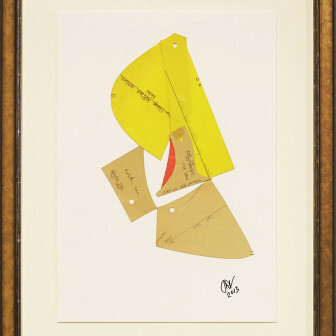 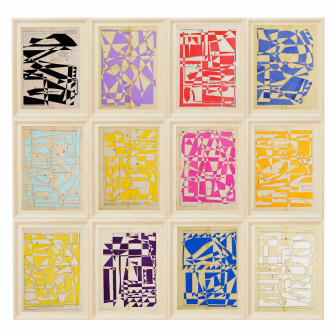 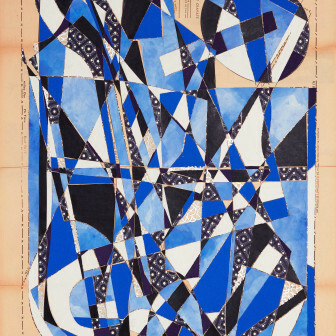 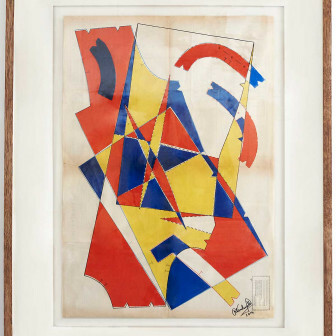 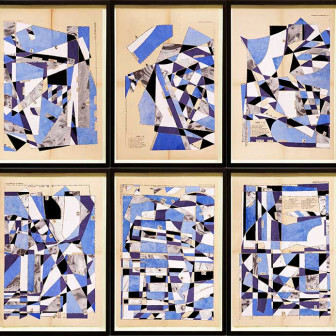 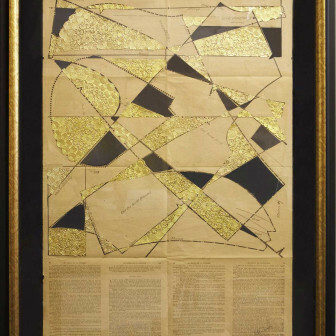 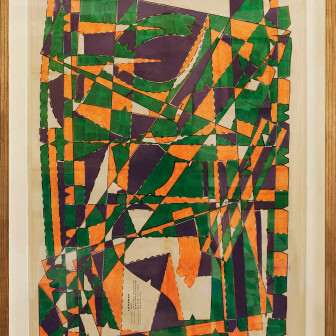 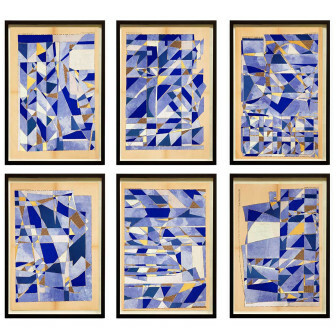 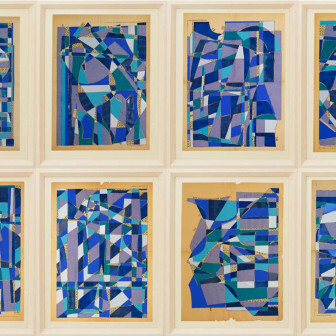 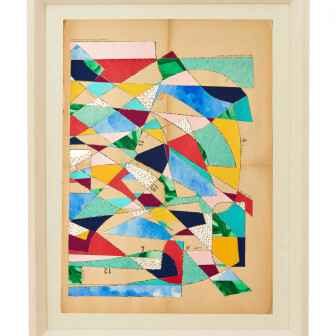 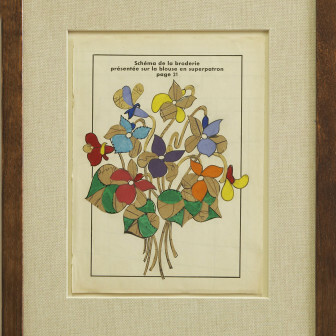 Narielwalla’s work is a meditation on the human condition. 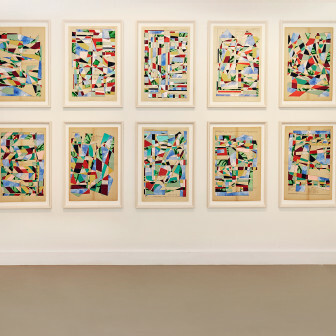 His series of works Lost Gardens, an exploration of the notions of culture and migration, was commissioned and exhibited by Southbank Centre. 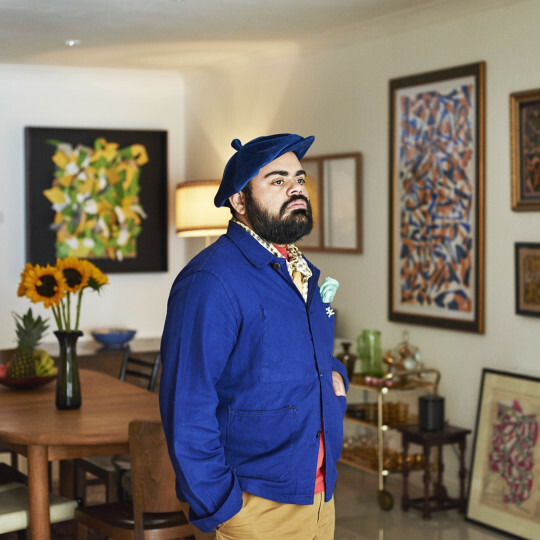 His work was shown at V&A Museum London Shop, and he has won the 2014 Saatchi Art Showdown Prize - The Body Electric at Saatchi Gallery. 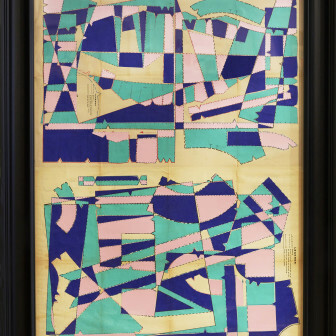 In September 2016 Narielwalla also won the Paupers Press Prize at the International Print Biennial in Newcastle, UK, resulting in a new commission to be shown at the Royal Academy of Arts London in April 2017. 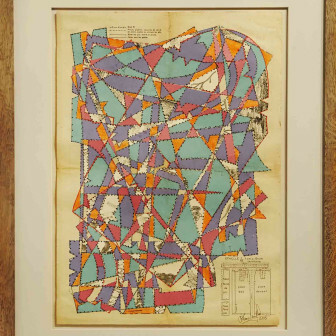 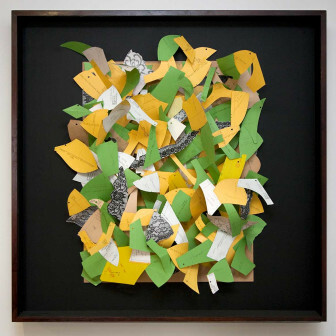 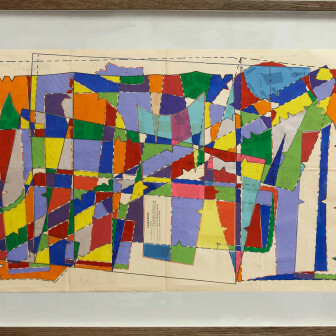 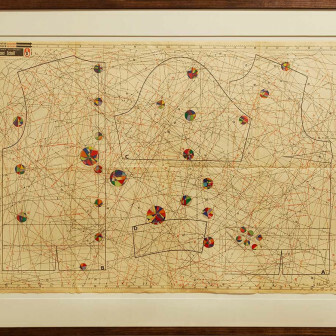 Since Narielwalla’s first Solo Show, Study on Anansi, was sponsored and exhibited by Sir Paul Smith in 2009, he has developed a permanent presence and critical acclaim in the academic and commercial art world alike. 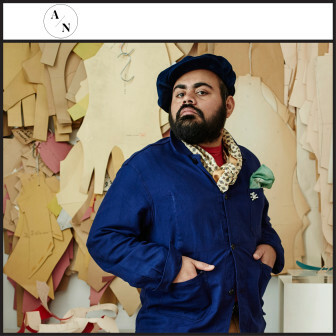 His work has been commissioned by Crafts Council for the national touring exhibit Block Party (2011) and Collect at the Saatchi Gallery (2013). 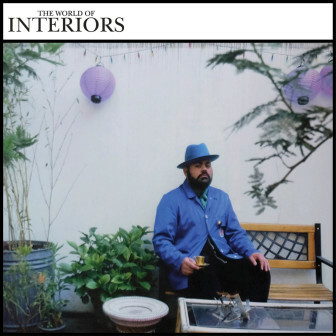 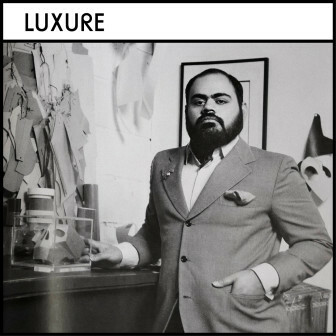 Narielwalla holds a PhD from University of Arts, London, and is the author of a biography of Master Tailor Michael Skinner, The Savile Row Cutter (Benefactum, 2011). 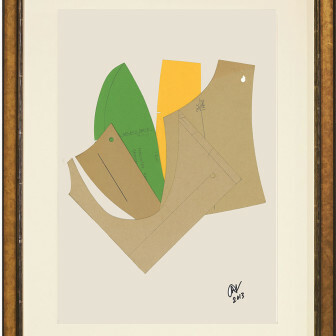 Narielwalla’s practice began in the workrooms of the tailoring firm Dege & Skinner in London’s Savile Row, with an artist’s book, Dead Man’s Patterns (2008), which reflects on the bespoke suit patterns of deceased customers. 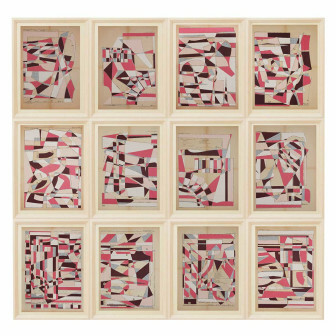 His artworks propose a new interpretation of tailoring patterns as interesting abstracted drawings of the human form in relationship with the natural and architectural landscape. 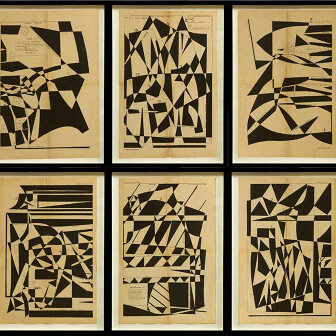 Freed from function they are drawings ahead of their time, anthropomorphic in origin and beautifully abstract in isolation.